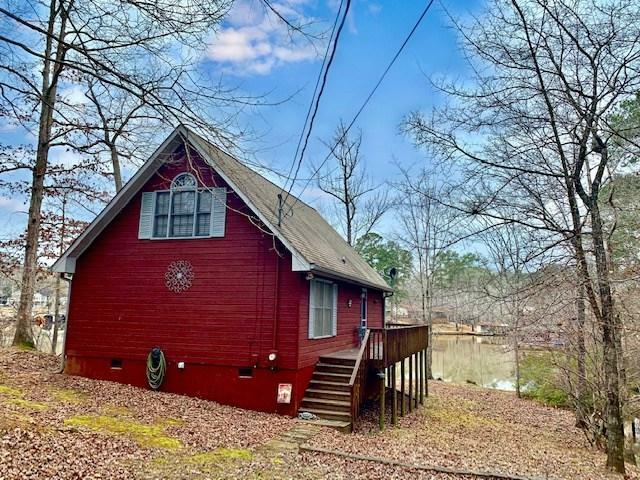 Beautiful and affordable home on Lake Sinclair! 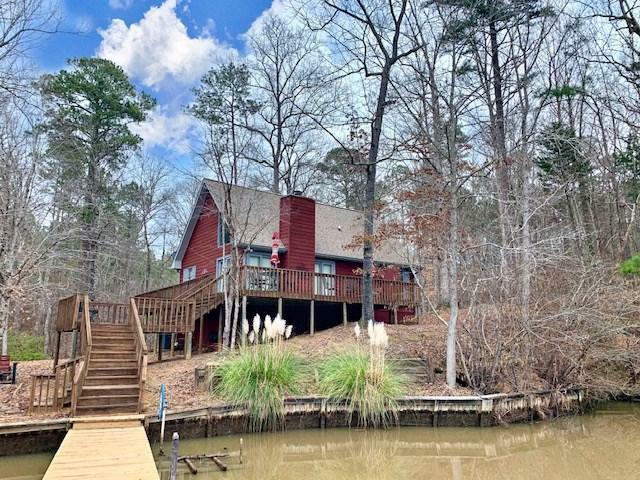 This home features an amazing view of 101 feet of water frontage with a large deck overlooking the lake. 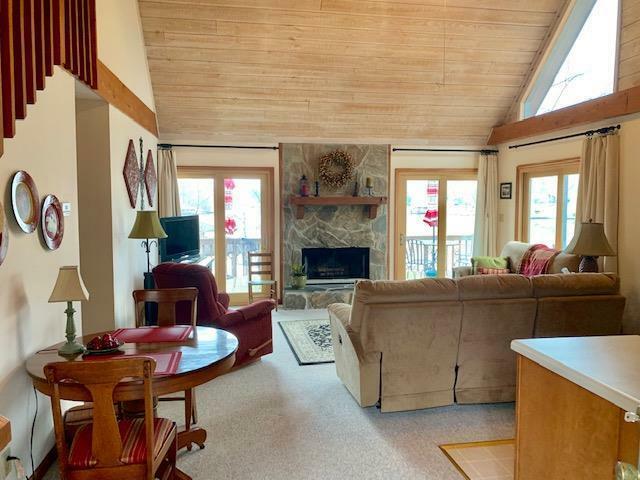 It has an open floor plan with 3 spacious bedrooms, 2 full baths, cathedral ceilings with exposed-wooden beams. 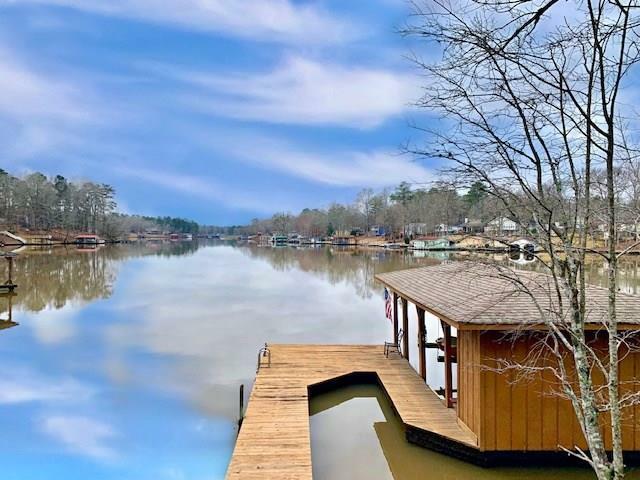 Lakeside has everything you need with a boat house, ski lift, storage, and lots of room for entertainment. This home is move in ready and furnishings are negotiable!